Los Angeles is a busy city filled with millions of people. With such a large population, it can be easy to experience feelings of insecurity when it comes to your home. 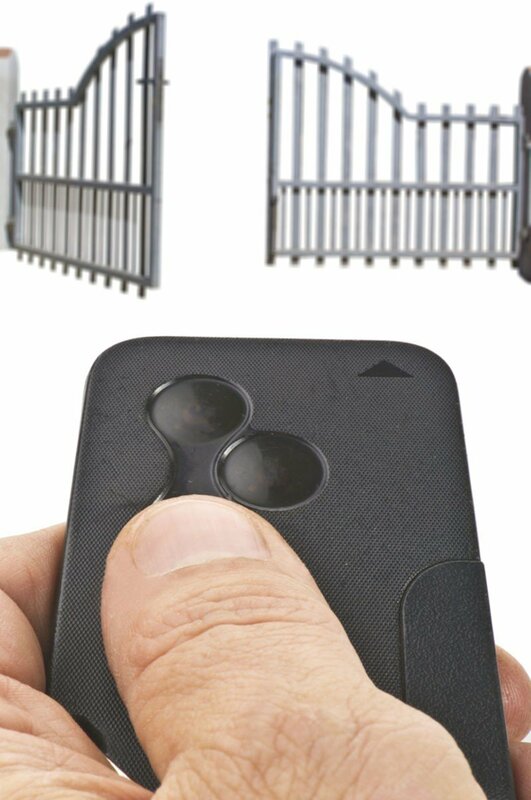 It has become widely popular for homeowners to install electric gates in Los Angeles home to feel secure. Not only does your home feel more secure with a gate, but it will also increase in property value as well. Additionally, if you have small children, having a gate can stop incoming traffic from entering unsupervised. This helps parents to keep an eye on their children if they are aware vehicles might be passing through. There are many benefits to installing a gate in your home, and BR Garage Door and Gates provides the service and labor necessary to have a sturdy piece of security on your property. There are many types of electric gates in Los Angeles. Sliding electric gates are widely popular, but other homeowners may opt for gates with extra style. 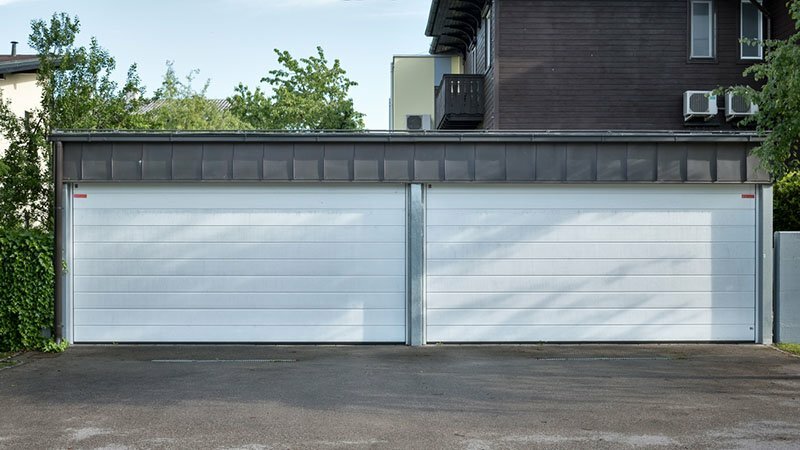 No matter the choice, understand the team with BR Garage Doors & Gates have professionals who will understand the terrain of your property, and will install accordingly. They will understand the parts and tools necessary to ensure your gate is installed without causing any damages or marks to your home, or the gate itself. After installation, everything should be in perfect shape and ready for use. Finally having your gate up will give you piece of mind, and make your home look more secure. BR Garage Doors and Gates has a trustworthy team that will provide professionalism and quick installation. Our team takes great pride in placing your new gate just how you envisioned it. Los Angeles homes are subject to burglary and trespassers, and having a gate hinders strangers from casually passing through without permission. After installing your gate, we will provide the maintenance necessary if there are any future issues. If you are interested in installing electric gates in Los Angeles, contact BR Garage Doors & Gates. After installing a gate, residents find their homes to feel safer and peaceful. Our professional team can ensure your gate installation is functional and clean. Contact us by calling (888) 918-8889 or email brgaragedoor@gmail.com. Our team is always readily prepared to answer any questions you may have about installing electric gates in Los Angeles. Contact us and you will have the most appropriate and profitable solution for you..
BR Garage Doors & Gates. is a one stop shop for all your issues related to Los Angeles Garage Doors. Get the best solutions from the experts and make your home beautiful.